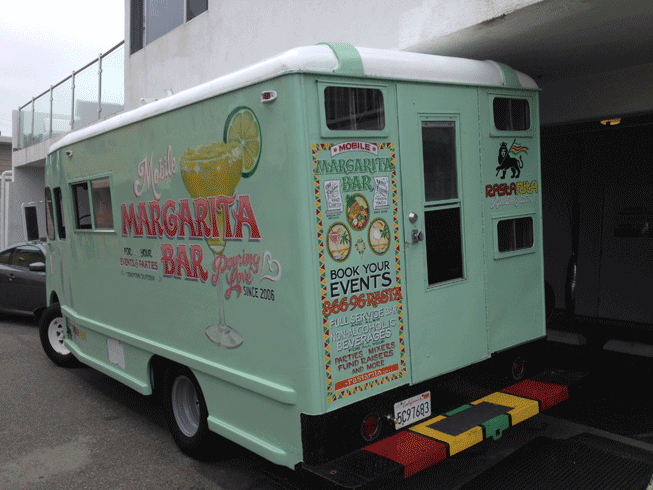 Rasta Rita Mobile Margarita Bar is the “World’s First Mobile Margarita Truck” and Full Service Beverage Bar. 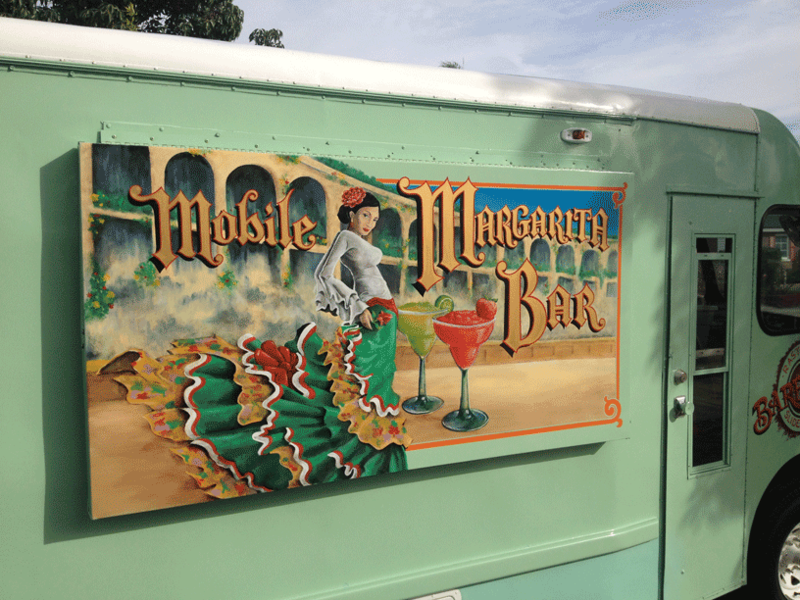 Hand Crafted at your home, office, street fair, concert or any venue, is now just a quick phone call or an email away. 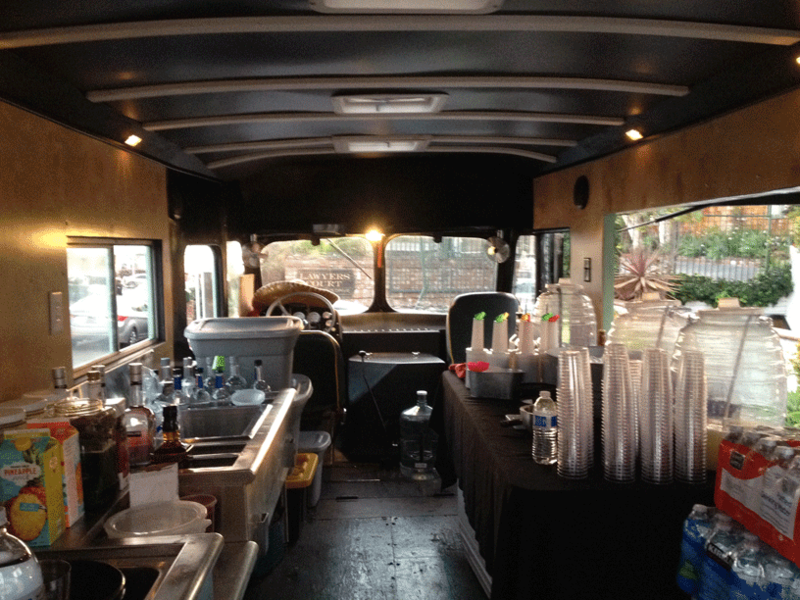 We are a full service beverage bar and offer all types of drinks, both alcoholic and non-alcoholic. 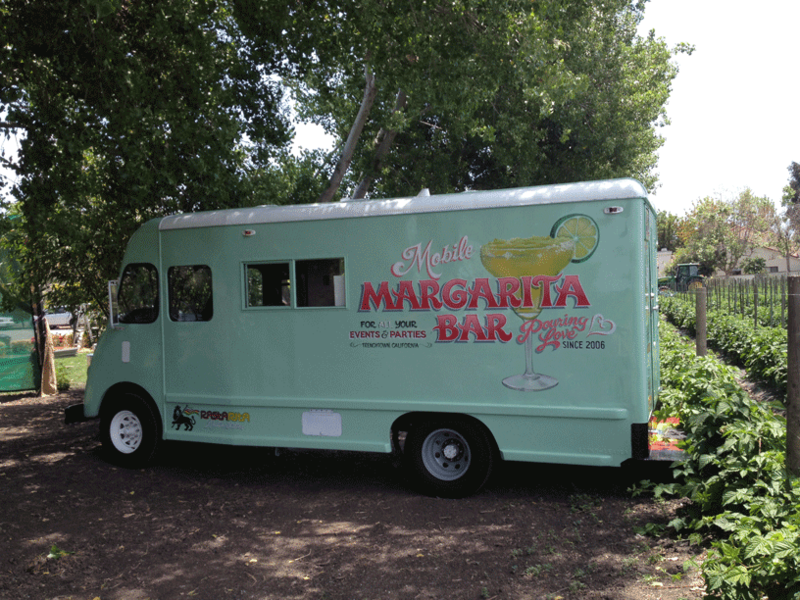 A perfect option for Children parties with our Virgin styled drinks and icee’s. 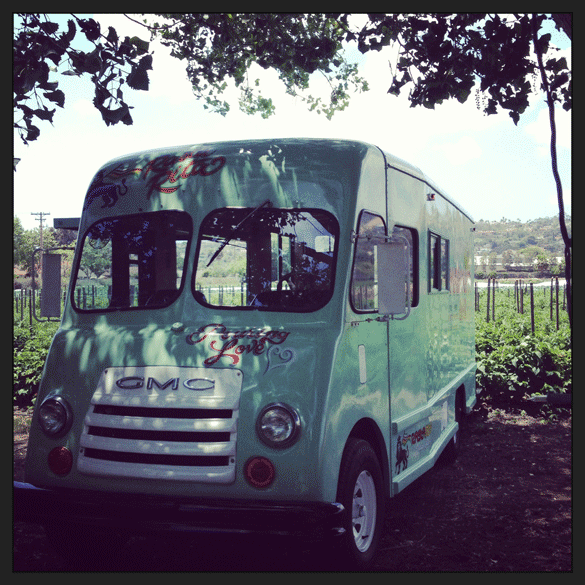 Served from our restored 1965 GMC Step-Van.